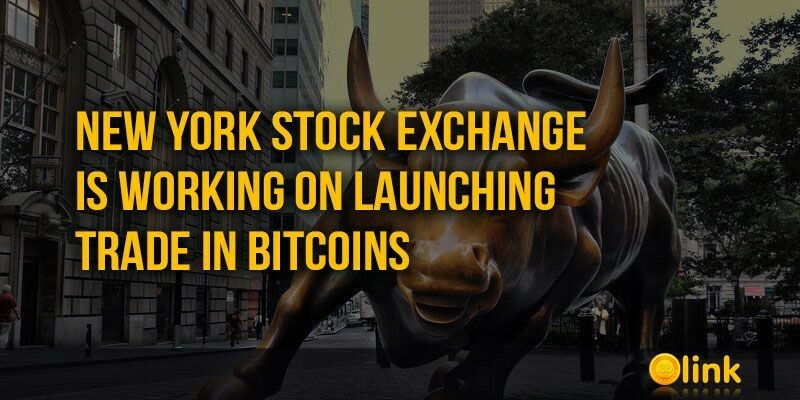 As it became known from four sources who wished to remain anonymous, the managing company of the New York Stock Exchange (NYSE), Intercontinental Exchange (ICE), is working to create a platform for online trading that will allow large investors to buy and sell Bitcoins. 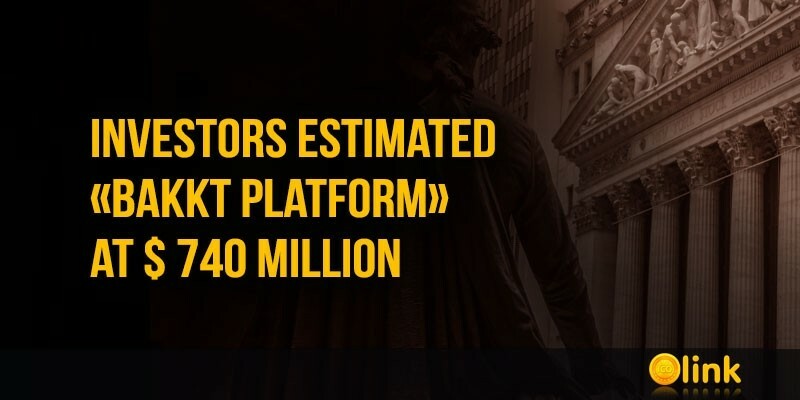 Recently, Goldman Sachs Bank announced its intention to launch trading futures for Bitcoins first, and later allow its customers to trade Bitcoins. 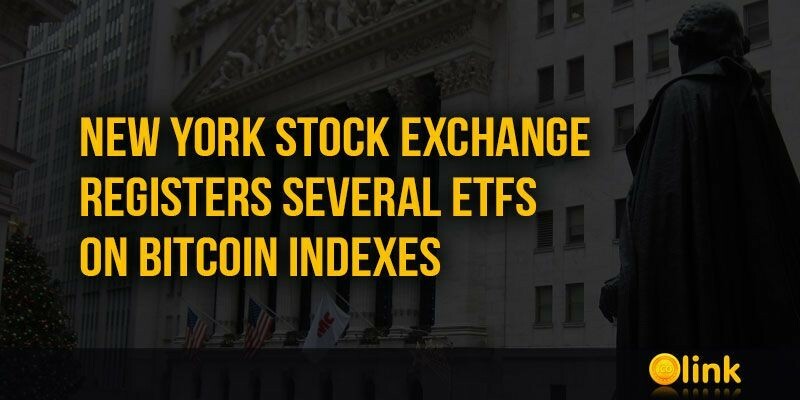 The New York Stock Exchange (NYSE) has applied to the Securities and Exchange Commission (SEC) to register five exchange-traded index funds (ETFs) tied to the Bitcoin rate - the so-called marginal and inverse ETFs. 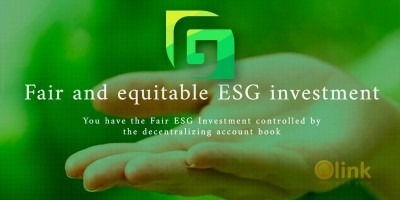 The proposed funds are designed to track trade in Bitcoin futures markets. 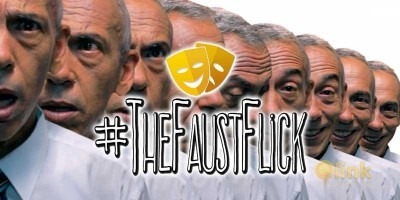 According to the application, ETF seek to provide investors with an income that multiplies the profits in the core market and represents a short-term investment.